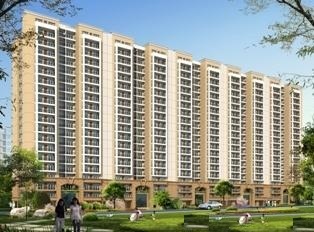 WE HAVE AVAILABLE MANY UNITS FOR SELL IN OMAXE RESIDENCY PHASE-3 SITUATED AT SECTOR-7, GOMTINAGAR EXTN. LUCKNOW. SIZES- 1575 (3BHK) AND 1775 ( 3BHK+SER) SQ. FT.
BOOKING RATE- RS. 2976-3100 PER SQ. FT. DEMANDING RATE- RS. 3050-3110PER SQ. FT.
FOR MORE INFOREMATION PLEASE CONTACT TO GAURAV MISHRA ON 90058677777 Call me at: 9005284444.